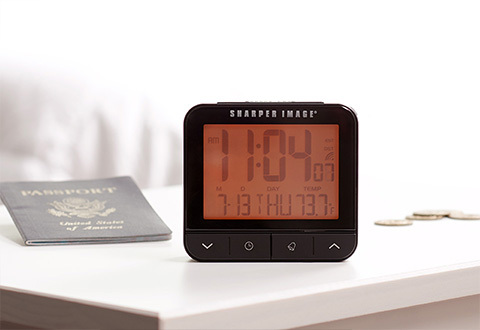 The Travel Alarm Clock is compact, portable and easy to use. It even syncs itself with the U.S. Atomic Clock to keep you on schedule. The large-format display shows the time, date, indoor temperature and alarm status at a single glance. Setting the alarm is a breeze too, so you won’t miss those early departures. 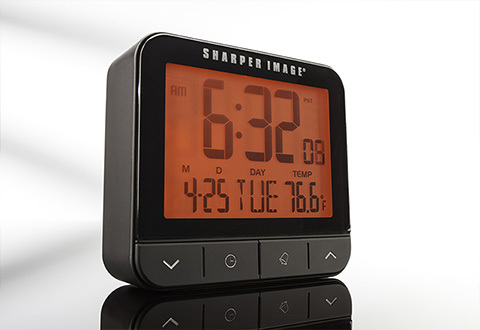 Features a snooze button and and light sensor that dims the backlight at night. 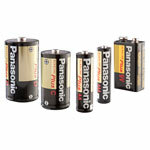 Get the Travel Alarm Clock… and get back on schedule. 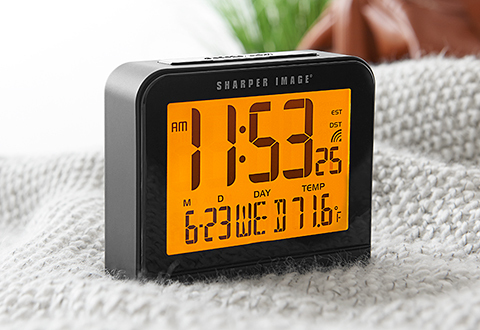 This easy-to-use clock syncs itself with the U.S. Atomic Clock in Colorado to keep you on time.